John Lines was born in 1938 in Rugby Warwickshire. He studied art in Warwickshire at Rugby Polytechnic from 1959 and then at York School of Art. John has been exhibiting his paintings since leaving art school. But initially his time was shared between art activities and working in Industry. 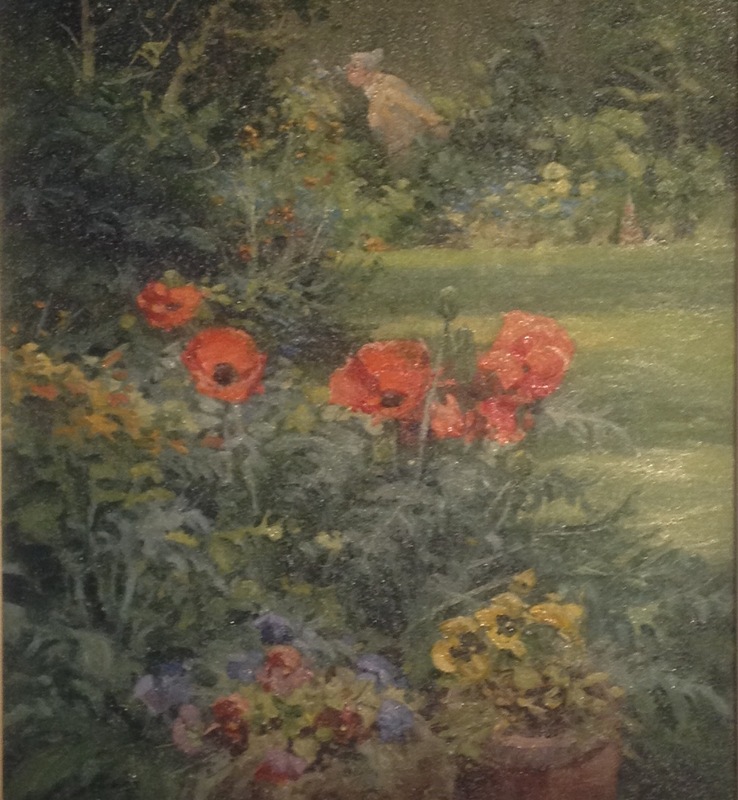 John’s paintings are distinctive and beautifully painted. His style is very much Modern British and John prefers painting in oil and watercolours. As an artist his stated aim is to "Simply paint through honest eyes". Ample evidence of this approach can be seen in his paintings of British Town and Landscapes subjects. His art captures humour, nostalgia, romance and the beauty of British Countryside and unusually British Urban Life. John has exhibited widely and has pictures in private and public collections throughout the world. He has held workshops and lectures Australia and in the USA. 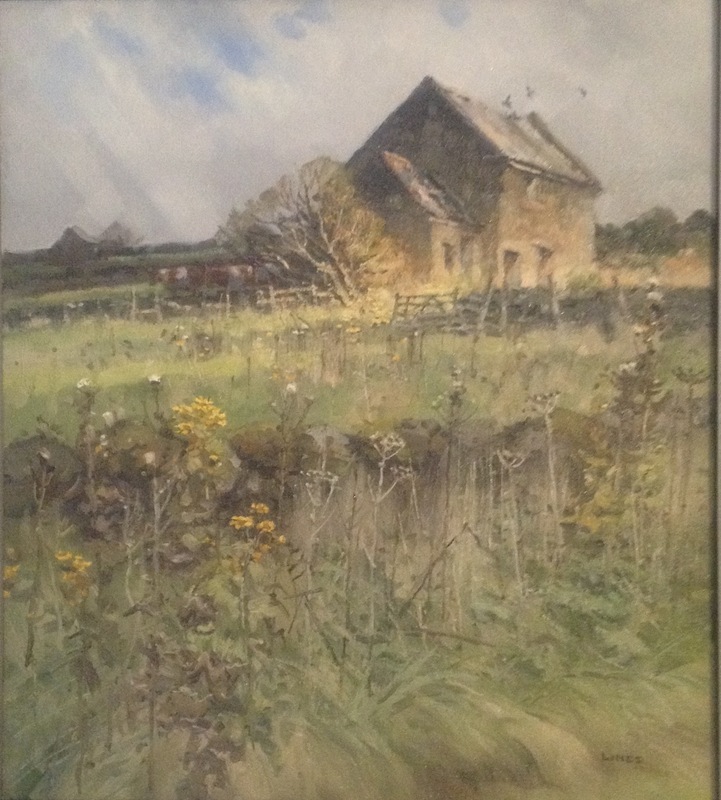 John Lines has many notable art successes including: First Price - Museum of Modern Art Wales, Wales; First Price Royal Society of Marine Artists; and awards at the RSBA. 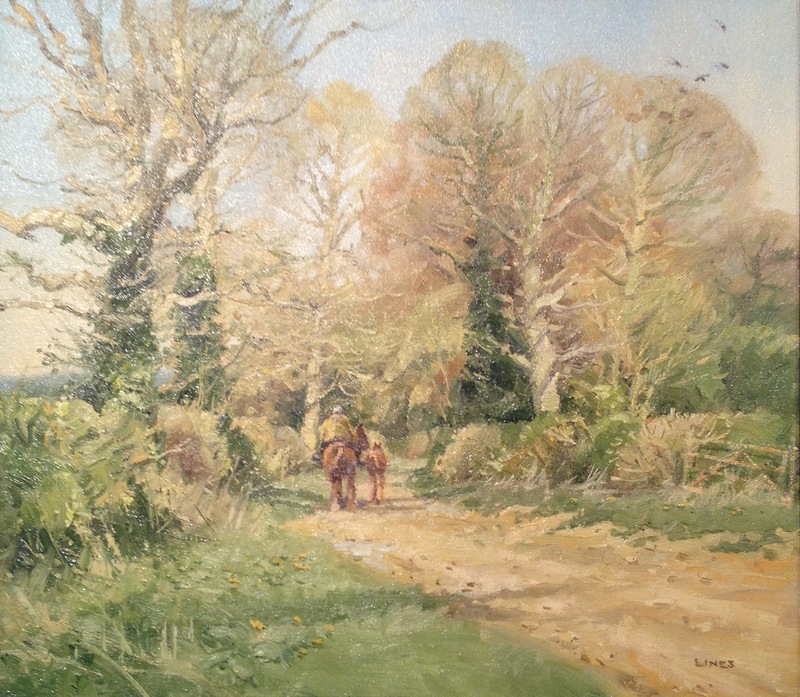 He is a member of the Royal Society of Marine Artists and the Guild of Railway Artists and is Vice-President of Rugby Art Society as well as President of the Kineton Art Society.